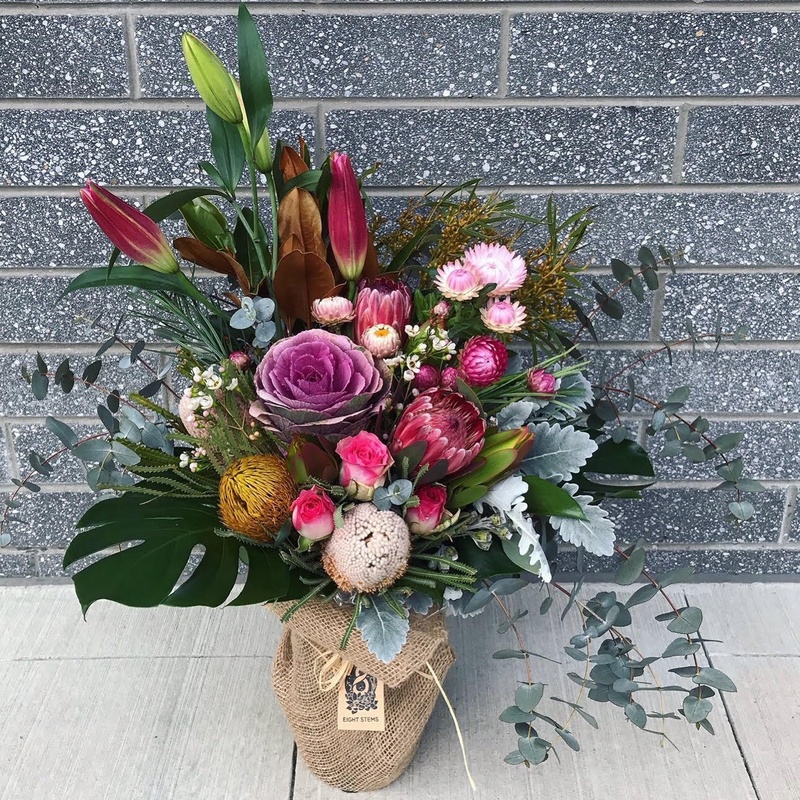 Looking for something with a touch of class and elegance, Keepsake Bouquets are designed to impress. Suitable for Corporate Office, Weddings and Party Events. 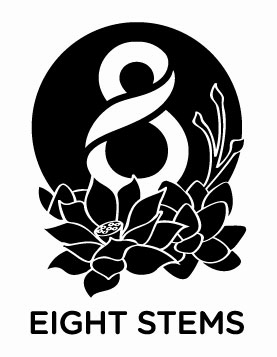 Copyright © 2019 Eight Stems.